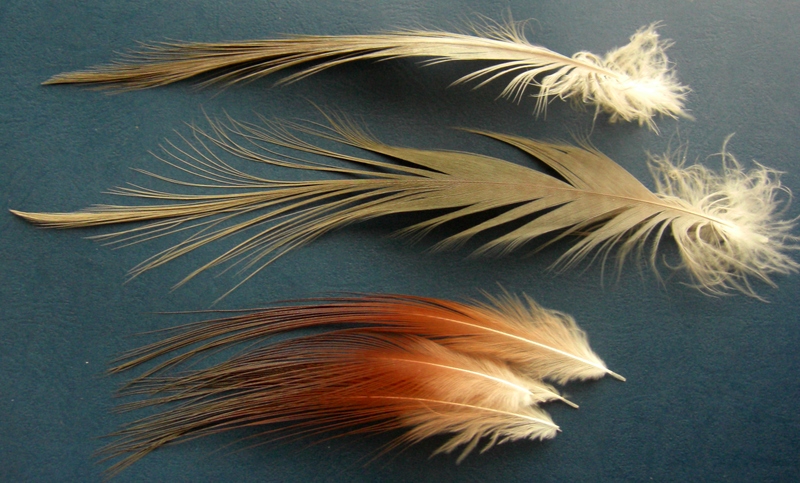 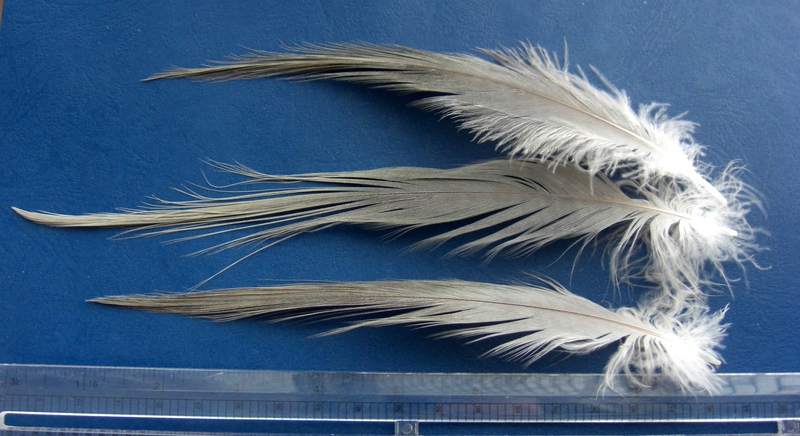 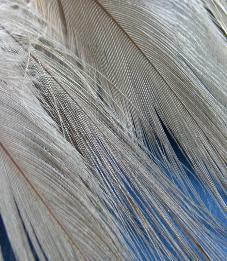 We are very happy to have found not only one, but two different species of heron feathers. 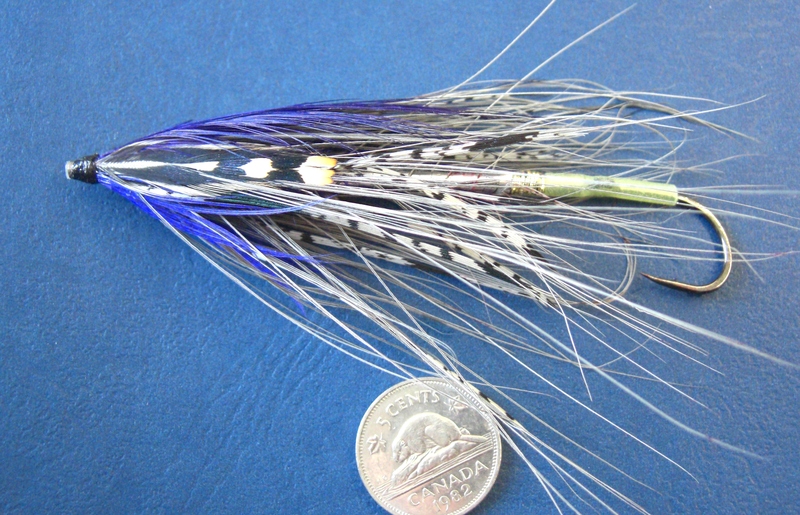 great look as our regular heron but it is even bigger, perfect for tubes and larger hooks. Many of the Extra Large Grey Heron feathers measure over 10 inches in total length! 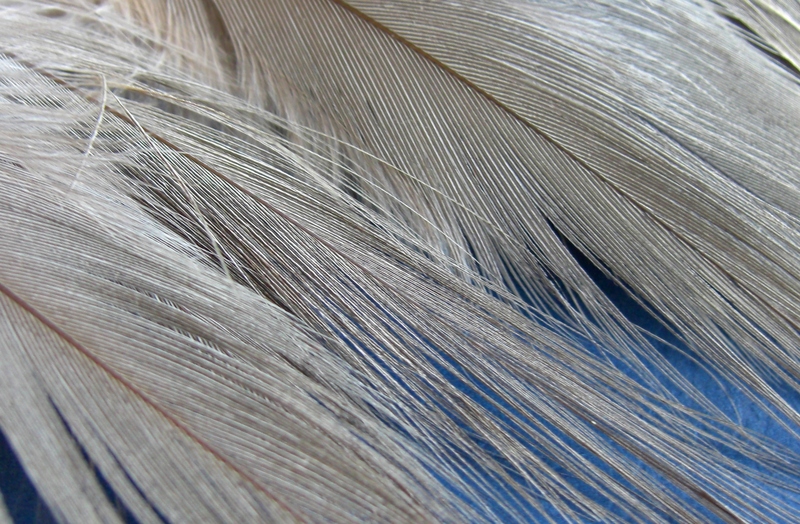 collar. The three inch of tube covered was tied with only one of these fantastic plumes! 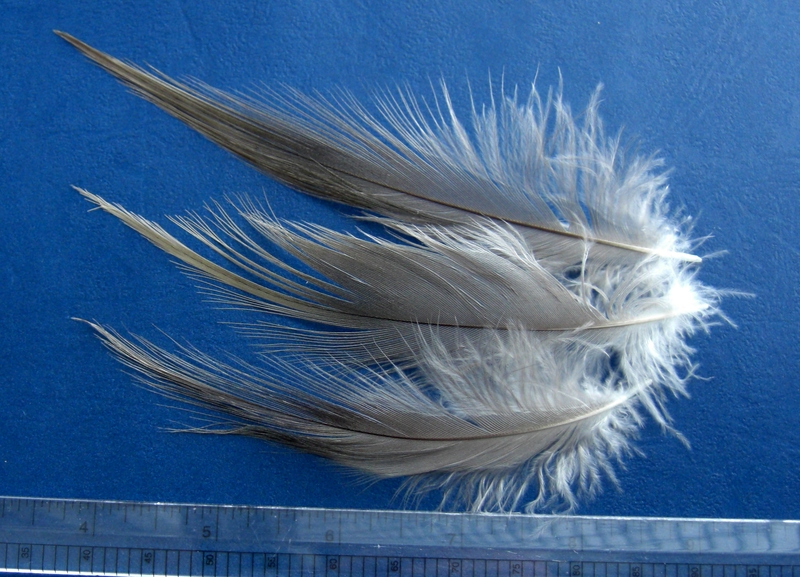 feathers or super packs of 20 feathers.